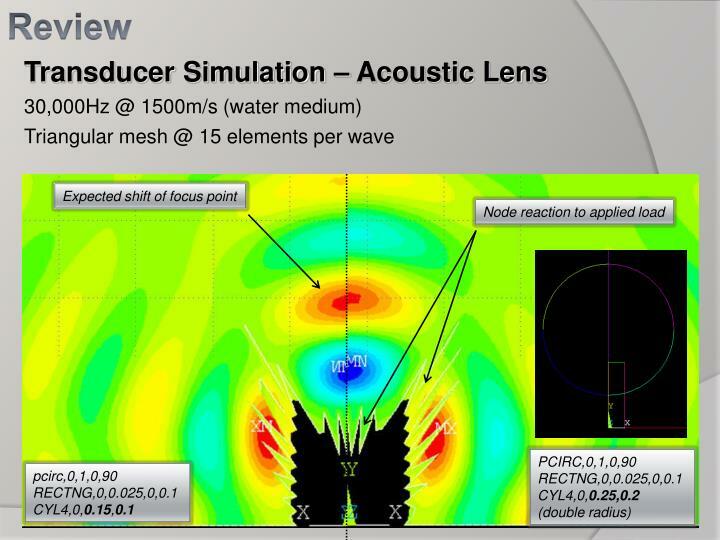 Initial Work on Acoustic Simulation using Ansys APDL. 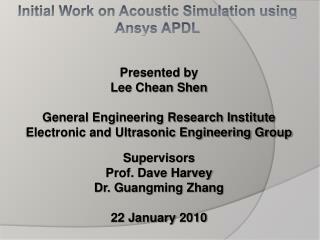 Presented by Lee Chean Shen General Engineering Research Institute Electronic and Ultrasonic Engineering Group Supervisors Prof. Dave Harvey Dr. Guangming Zhang 22 January 2010. 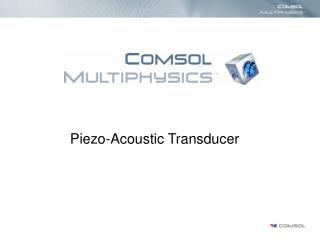 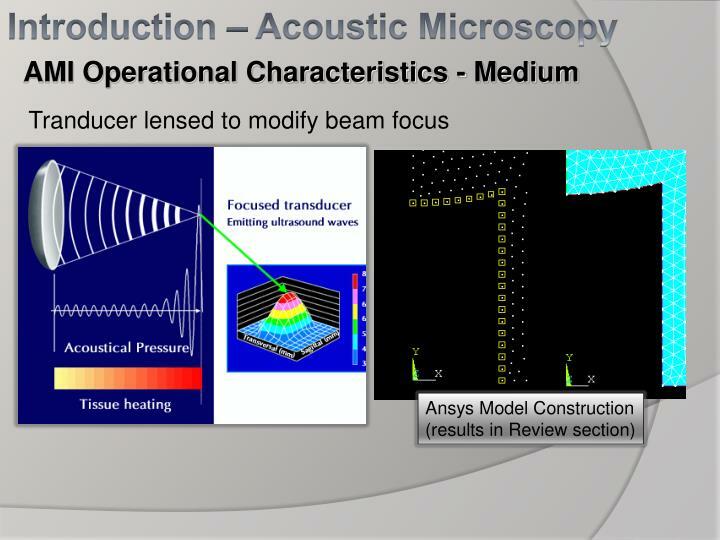 Introduction – Acoustic Microscopy. 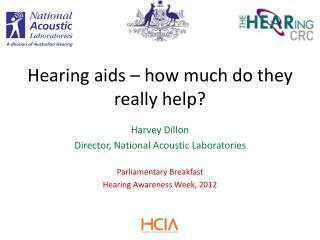 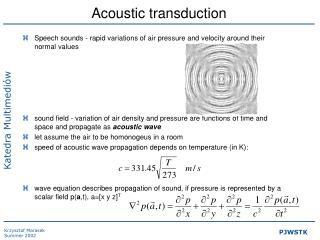 What is Acoustic? 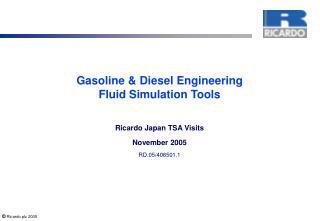 Destructive & Non Destructive tools. 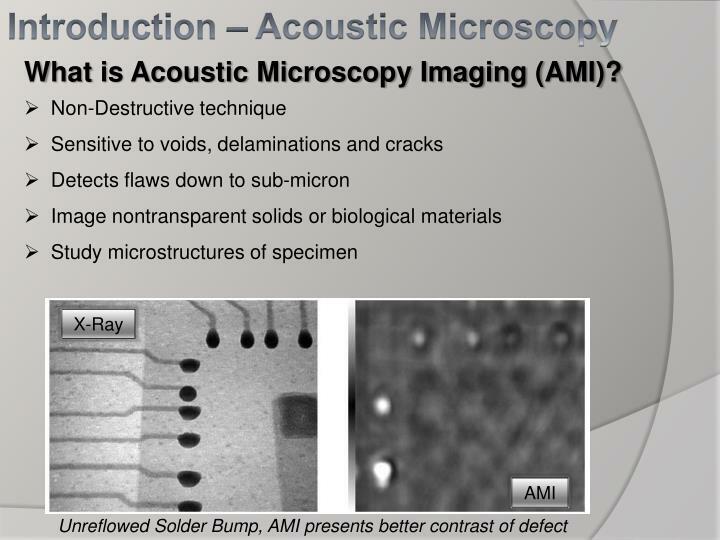 What is Acoustic Microscopy Imaging (AMI)? 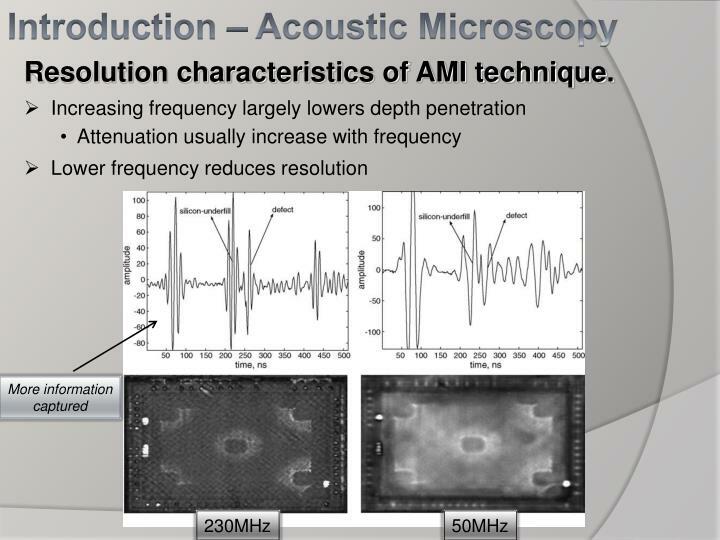 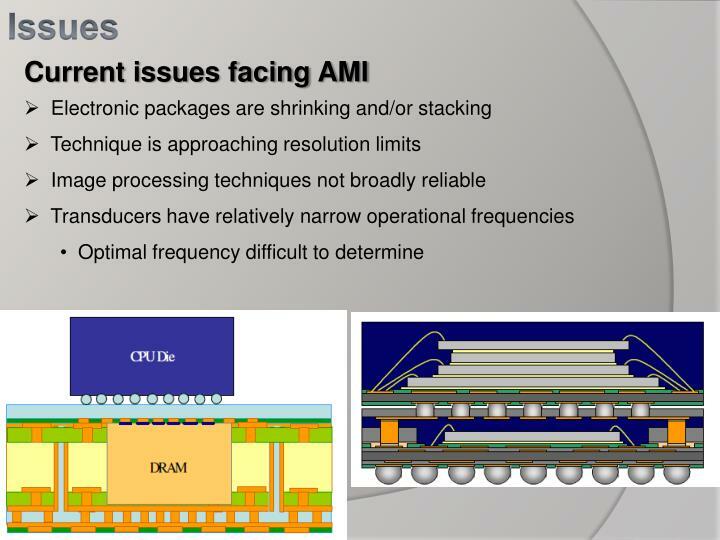 Resolution characteristics of AMI technique. 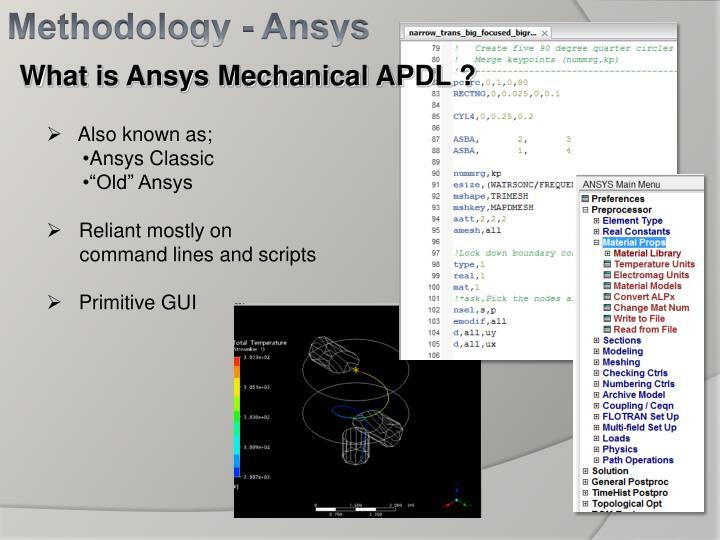 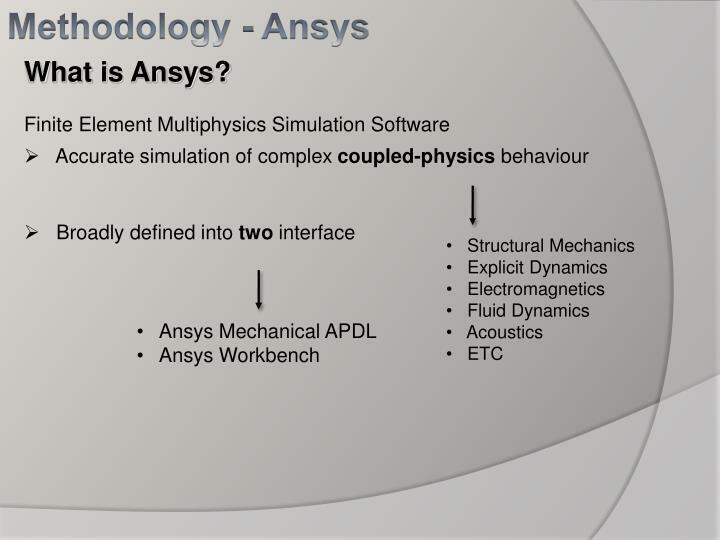 What is Ansys Mechanical APDL ? 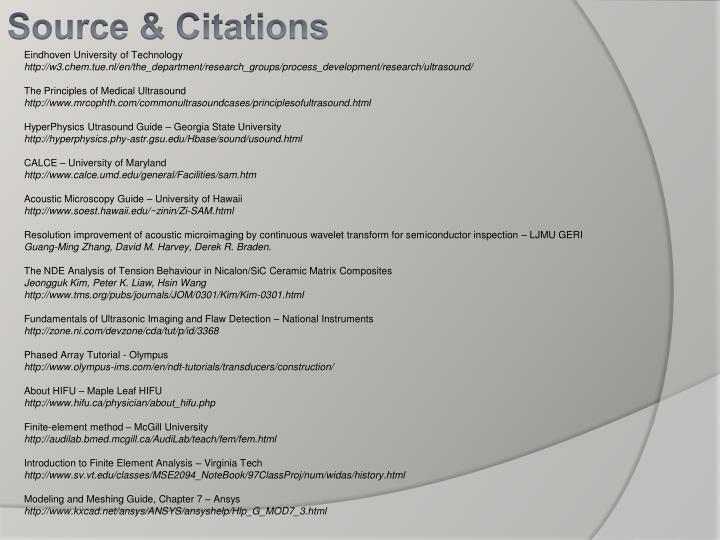 Guang-Ming Zhang, David M. Harvey, Derek R. Braden. 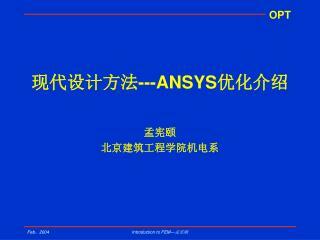 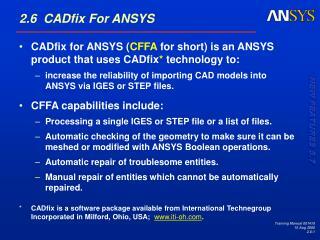 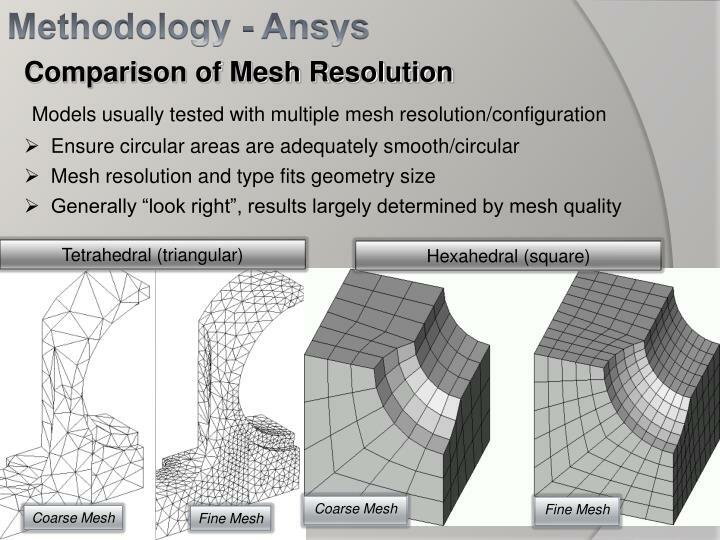 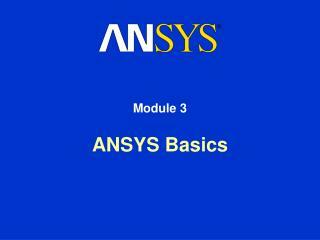 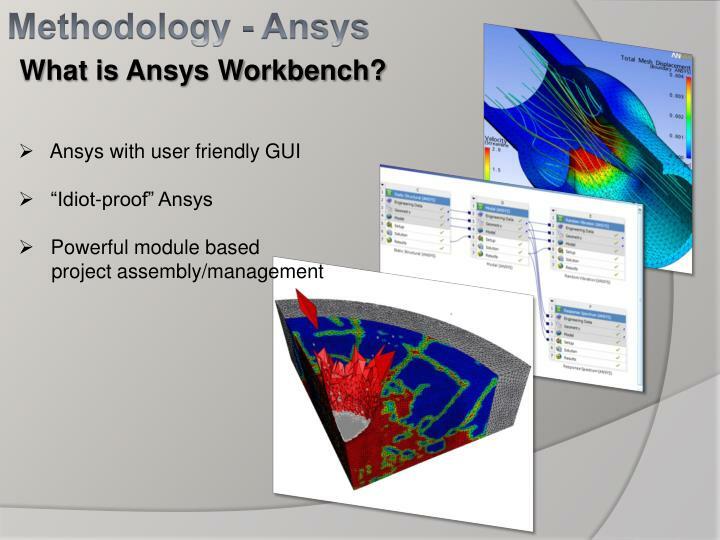 Ansys 範例 -. 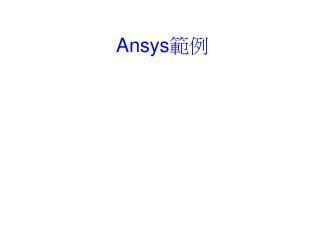 簡介. 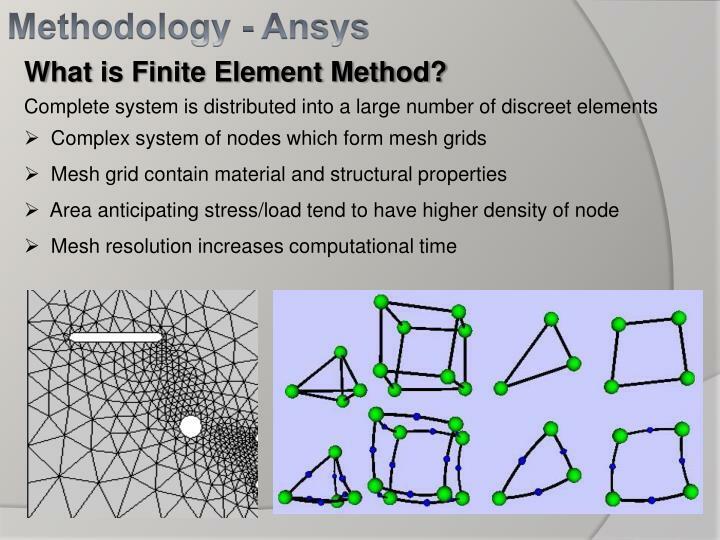 分析問題時 , 主要分為前處理、分析器、後處理等步驟： 前處理 ： 選擇適合元素 , 設定 real constant, 設定材料參數 , 建構實體模型 , 將實體模型網格化 分析器 ： 1. 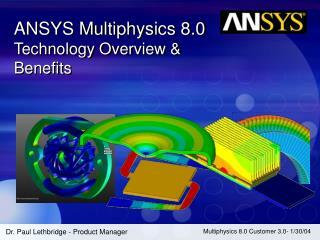 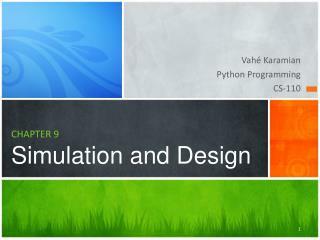 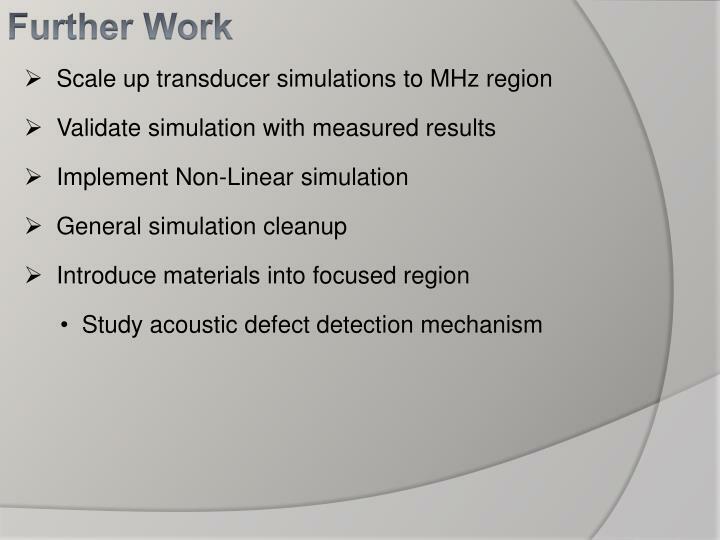 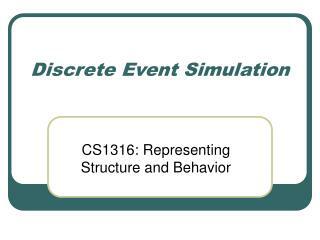 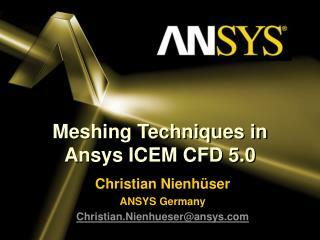 Initial Work on Acoustic Simulation using Ansys APDL -. 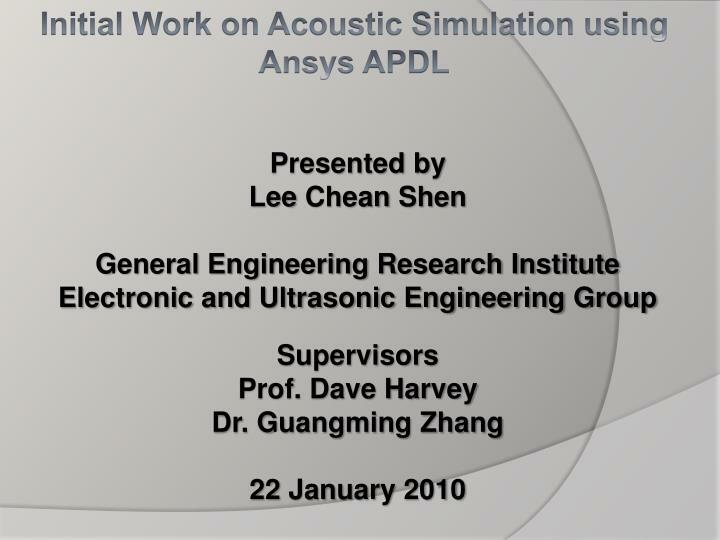 presented by lee chean shen general engineering research institute electronic and ultrasonic engineering group supervisors prof. dave harvey dr. guangming zhang 22 january 2010. 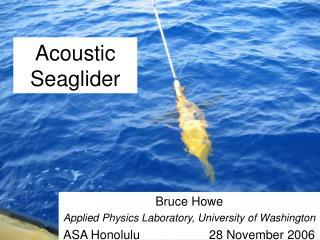 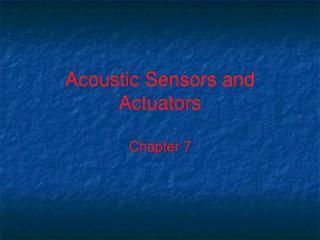 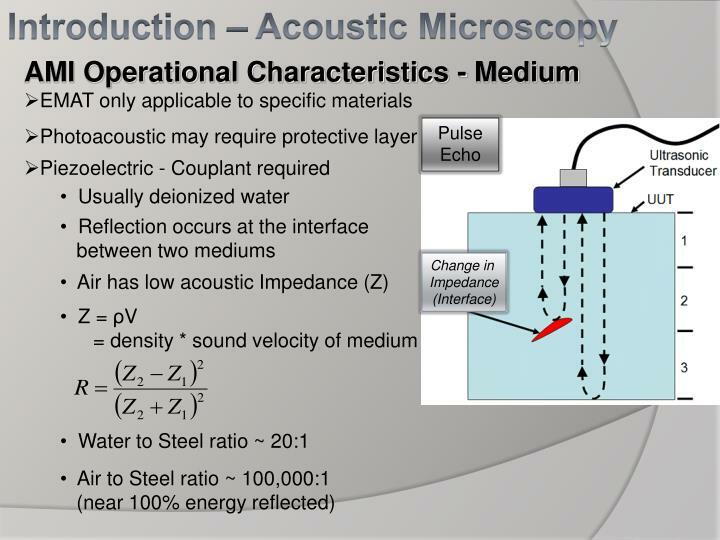 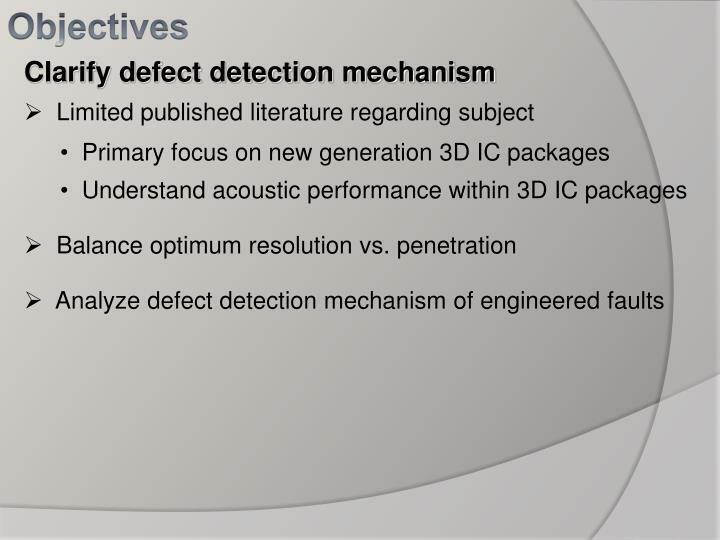 Acoustic Sensors and Actuators -. 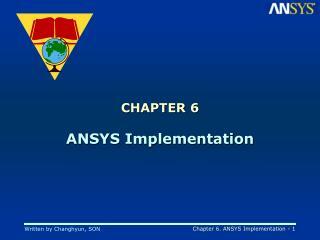 chapter 7. introduction. 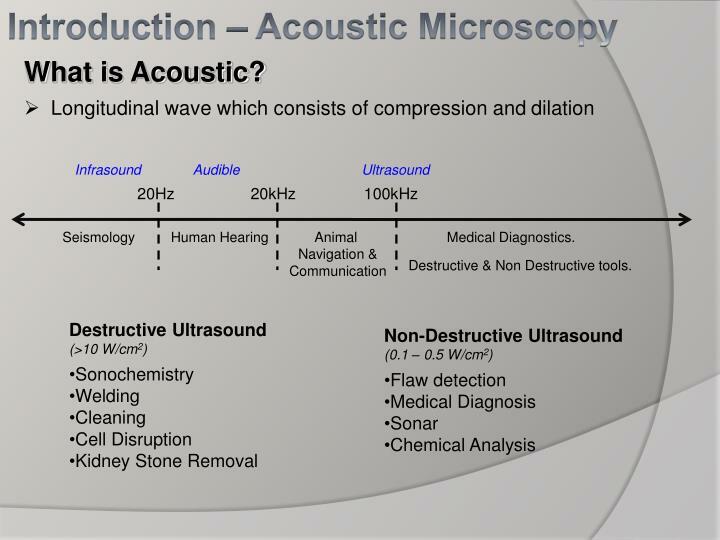 acoustics - “sound” and its effects frequencies - 0 to over 1 ghz audio: 20hz to 20 khz ultrasound: 20 khz and up infrasound: 0 to 20 hz. 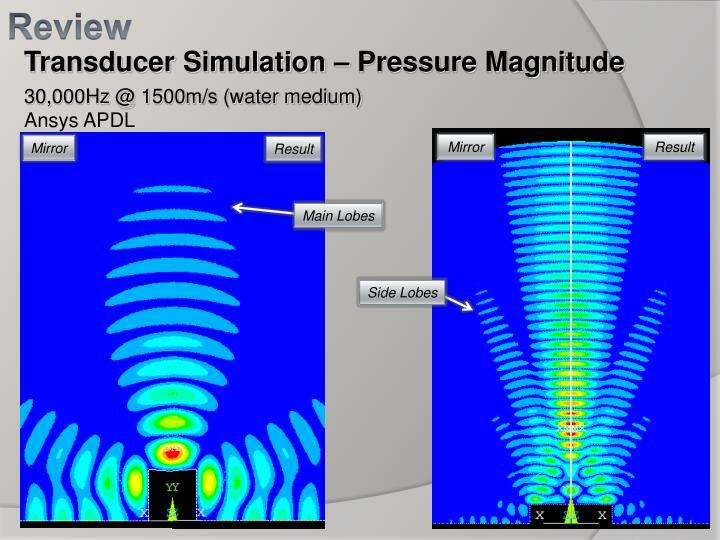 sound: longitudinal pressure waves. 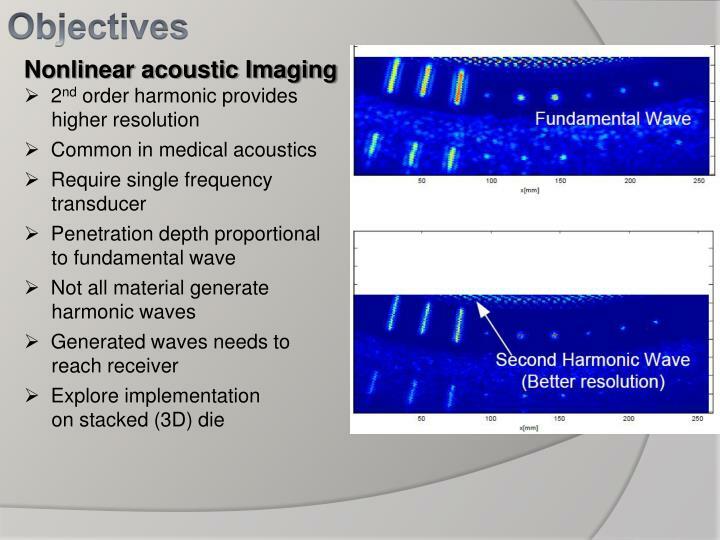 Acoustic Neuroma -. 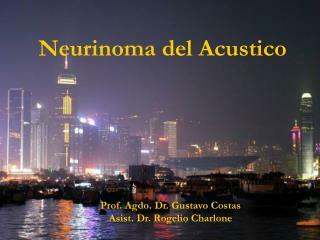 neurinoma del acustico. 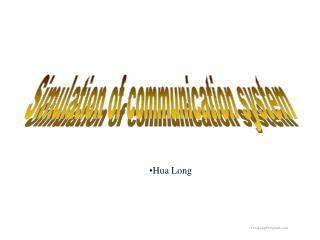 k. kevin ho, m.d. 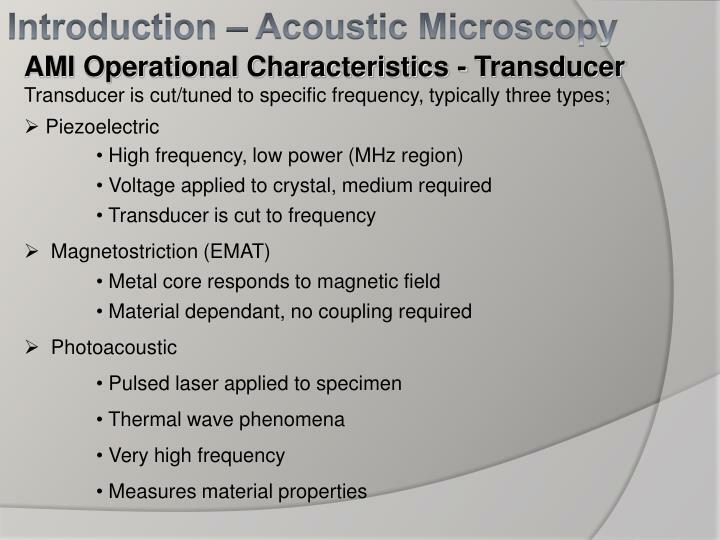 vicente a. resto, m.d., ph.d. department of otolaryngology university of texas medical branch. 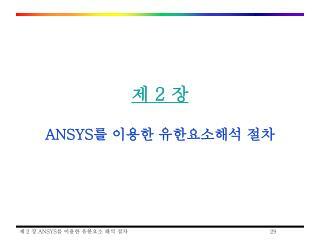 prof. agdo. 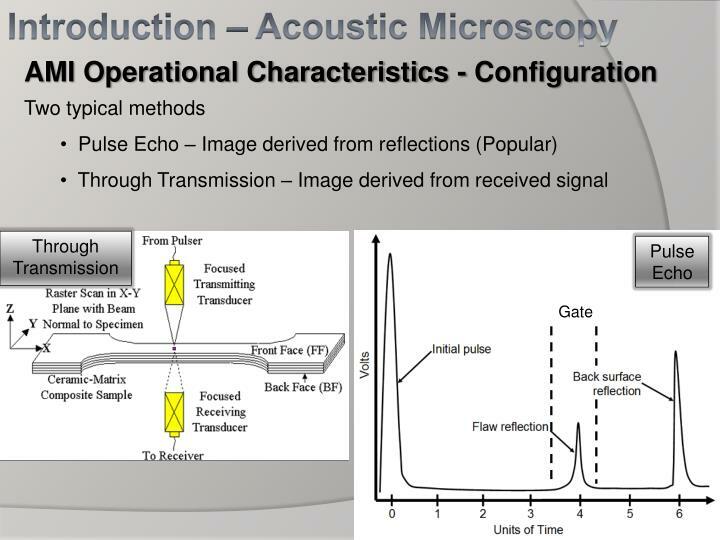 dr. gustavo costas asist. 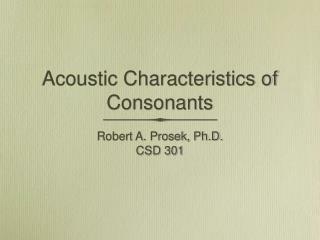 dr. rogelio charlone. 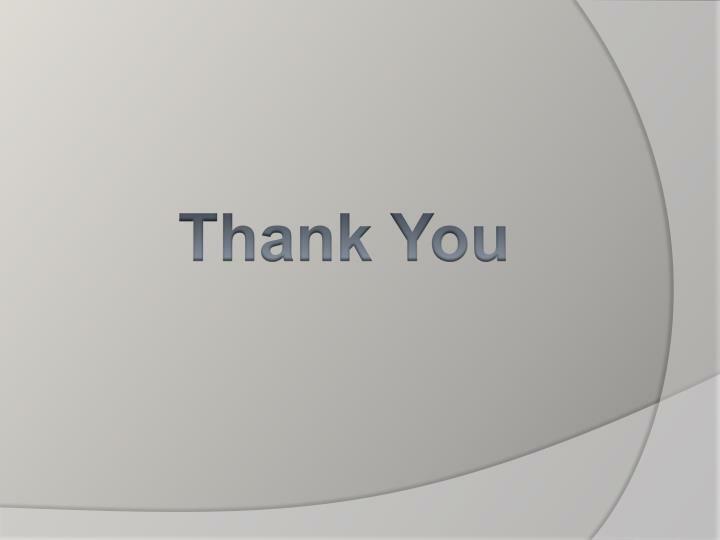 historia. 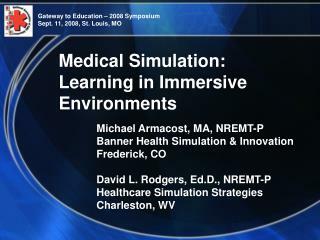 1905 dr.